Featuring rolling terrain, lush green fairways, and gorgeous landscaping, the course includes 85 sand traps and 21 lakes. 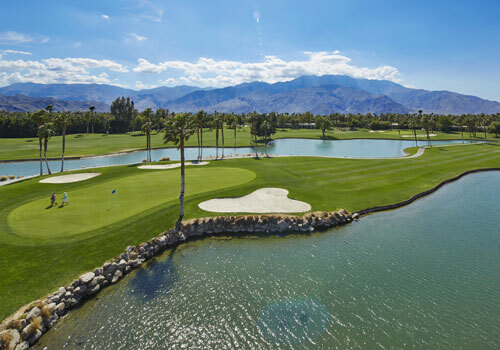 Divided into three nine-hole courses, The Vistas, The Lagos and The Cielo, each poses unique obstacles and requires various degrees of skill and concentration for some of the finest golf in the Coachella Valley. 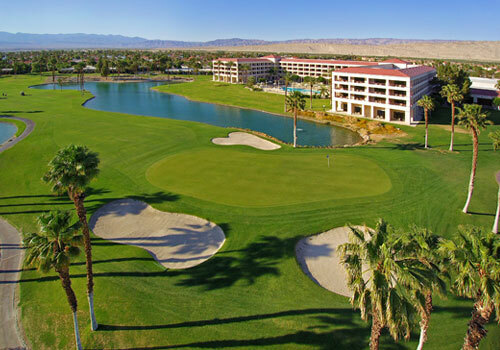 Experience high quality golf and feel like a pro without paying the high rates of other luxury golf resorts. *Golf Dress code is strictly enforced. 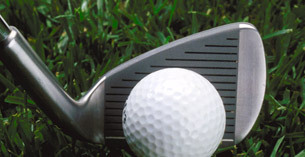 PGA Professionals and assistant PGA Professionals provide lessons for golfers of all skill levels. Private lessons and group lessons available. Call 760-322-7779 for more information or to schedule a lesson. 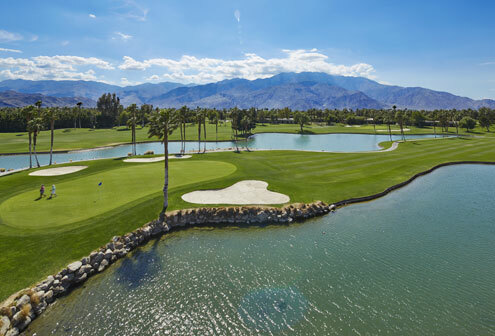 The Pro Shop features some of the best values in the Palm Springs area and offers everything a golfer needs for a day on the links. 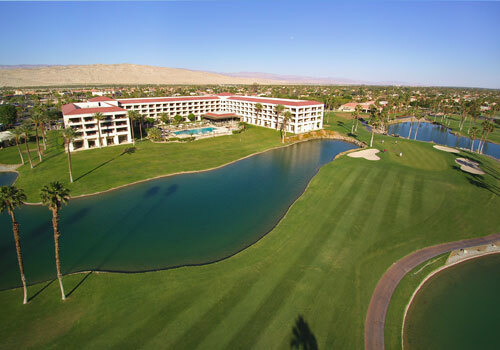 Professional staff is available to assist you with any questions you may have regarding your equipment or the Desert Princess Country Club golf course. 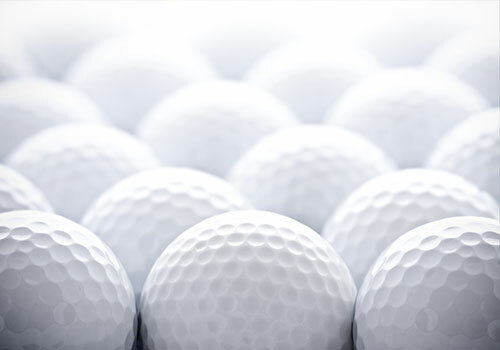 Group golf packages can include golf course reservations, club rentals, hotel accommodations and more. We’ll take care of all the details for groups of any size and any occasion. 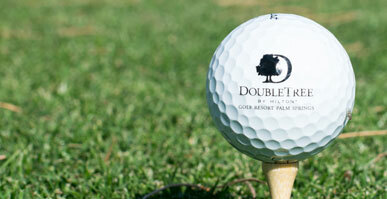 Package includes one round of golf per resgistered guest per night, golf cart, and access to the practice facility. Tee times should be made in advance by the guest. Please contact the hotel for more information. *Golf club rental and applicable fees are not included. 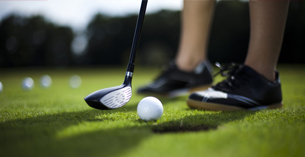 Enjoy a day of golf instruction and learning how to Golf with Freedom. 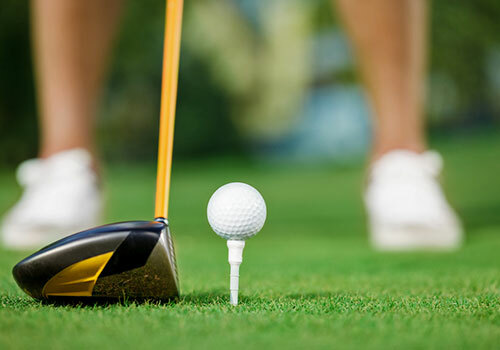 The golf school package will give you the tips to cut strokes off your game as well as ways to keep managing your game on your own.